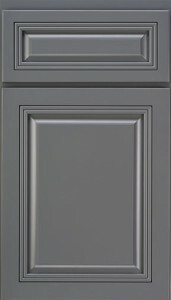 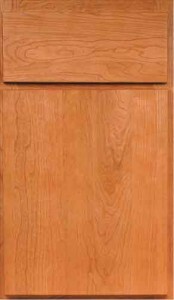 The doors of your new cabinets are readily customizable, allowing you to create a unique, eye-catching aesthetic in any room. 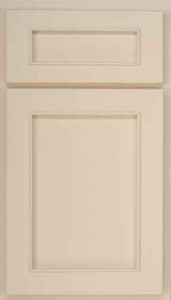 When you turn South Shore Cabinet for new cabinets in Scituate, Duxbury, or any of the surrounding areas, our experienced design consultants will work with you to find the door style that best suits your home. 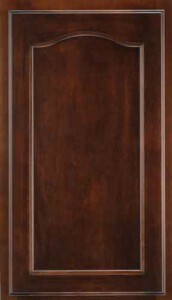 For more than 30 years we have been working with some of the industry's top cabinet manufacturers to ensure that local homeowners have the wide range of quality door style choices they deserve. 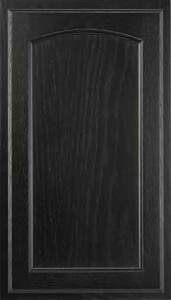 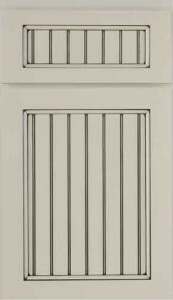 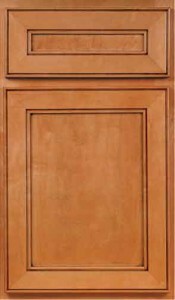 For a look at a wide variety of door styles, click here. 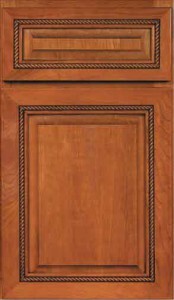 To discuss the door style that will best suit your new cabinets in Duxbury, Scituate, or any of the surrounding areas, give us a call at 781-934-0502 or fill out our convenient contact form to schedule a free in-home consultation with our cabinet design experts.